"Fantastic, friendly service with great results. Guaranteed Transmission Service answered all of my questions, kept me updated throughout my repair and ultimately saved me thousands of dollars compared to the dealer's estimate. I highly recommend this company and will continue to use them from now on." 5 star review by Melissa T T.
"Great service, very friendly staff,and I would recommend this shop to anyone.The cost was very reasonable.The work was completed on time and the estimated cost was exact. Thank You Gary Rainwater"
5 star review by Gary R.
Welcome to Guaranteed Automotive & Transmission Service, your premier pick for expert car repair near and around Lafayette, IN. Our highly knowledgeable ASE-Certified auto mechanics truly have a passion for performing all types of car repair services, big or small. 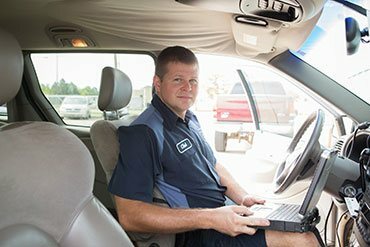 Our team can get to the root of the problem and fix automobile malfunctions that other car service centers might miss. The polite and friendly team at Guaranteed Automotive & Transmission Service has so many loyal and long-term clients because we meet deadlines, exceed promises, and go above and beyond every time. We are an AAA Approved facility, a NAPA AutoCare Center, part of the ASA Automotive Service Association, and members of The Automatic Transmission Rebuilders Association. “Thank you to Dan, Bridget and Nick who went above and beyond the call to acquire my husband and I a rental car on Thanksgiving weekend! 5 hours we waited for a solution to our van which is still not solved...but 13 hours later on a trip that should have taken 5 and we are with family in Chicago. We do not live in Lafayette, but while waiting in their nice waiting room, I listened to each one of them deal with their customers in such a thorough and polite manner. What a great company...I would highly recommend this group of people! Thank you all for your genuine concern for two strangers...thank you to Toyota and Eric - what a blessing!!! I hope I got all of your names right...but you know who you are. Thank you and We hope you have a wonderful Thanksgiving!" When drivers in and around Lafayette, IN are in need of first-rate auto repair services, they pick Guaranteed Automotive & Transmission Service.  While our highly-skilled ASE-Certified auto mechanics work on car repairs, you can have some peace of mind knowing that your automobile is in the hands of a team that you can trust. For qualified car repair , call us , schedule an appointment online , or come by. Guaranteed Automotive & Transmission Service is conveniently located at 3742 State Rd 38 East Lafayette, IN 47905. 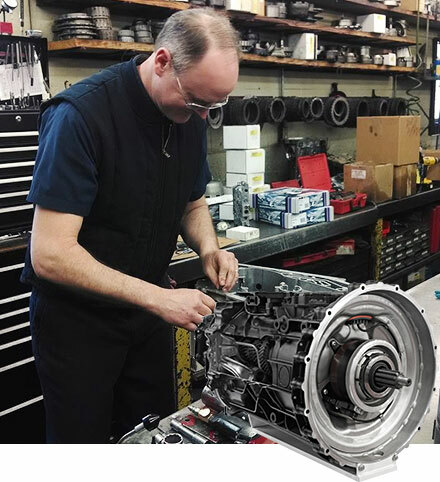 Best Trained Transmission Technicians in Lafayette IN. our vehicle’s most difficult auto repair is the transmission repair. You should only trust our experts to perform transmission services because that’s our specialty. 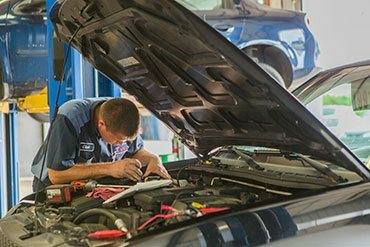 Guaranteed Automotive & Transmission Service in Lafayette, IN has been providing top-notch transmission repairs to this area for over 30 years. Drivers throughout the Lafayette area have made us their go-to destination for exceptional transmission performance. We service all makes and models of vehicles including automatic and manual transmissions. Free financing up to 6 months with approved credit via NAPA.